Below are two flyers about the Civil War Reenactment Society’s Mooney Grove, Visalia, March 1, 2, 3 event. March 1, Friday is the Education Day for school groups. But both Saturday and Sunday are the regular reenactment days. I’ll be there as Lt. Col. WSL Baylor, an officer in Thomas “Stonewall” Jackson’s staff in the Valley Campaign of Virginia. Come by the tent. I don’t remember if I reminded you of this last year, as I had been in the habit of doing for several years. Yes, there have been interruptions. The main conflicts with this March 2 weekend is that it is always the Fresno Home and Garden Show weekend….. and Opening Day for Little League baseball at Chukchansi Park. On the Civil War event, pass the word on to students and any others interested. Infantry, Medical, Civilians, Businesses, Generals and Political Figures. 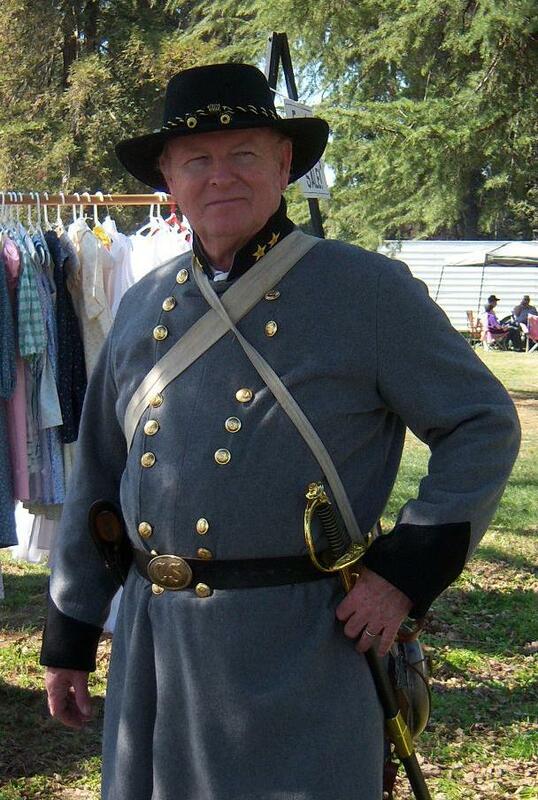 Students will be guided through living history lessons with Civil War reenactors representing all walks of life from that era. Each group will attend six stations and the recommended age for students is 7-17. If you are interested in attending the Friday March 1st Education Day, please contact Suzanne Knutson at 1863family@att.net to reserve your spaces. If you would like attend with a group, group registration and a group contact person is helpful. Battle Re-enactments will be held Saturday and Sunday, March 2 & 3 for the public.